Koi is a CBD brand that cares a great deal about helping people with their health and wellness journey. 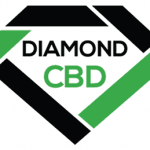 Their process involves taking nature’s hemp plant and producing products that can help you feel better overall. None of their products contain any THC. You can trust that you won’t experience any psychotropic effects when taking these products. If you are just starting out on your CBD journey or if you have been taking CBD for quite some time now, Koi is a brand that you may want to think about purchasing from. Their ingredients are very pure and they strive to provide products that will lead to your body functioning on a much more balanced path. Koi utilizes hemp that has been grown in the San Luis Valley. After cultivation, the products that are manufactured will be thoroughly tested for adequate safety, consistency and purity. This is the main goal of Koi CBD oil. In an attempt to help consumers restore balance in their lives, a few different products have been created with consistency in mind. A bit of a limited variety of products is available through Koi. If you are someone who is into vaping, then you might be very interested in the flavored products that they have to offer. 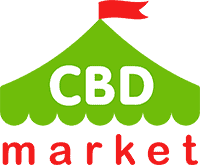 Otherwise, they do have standard oils and tinctures that you can utilize for a daily regimen of CBD. You can use any of these flavors of product with any vape pen that you currently have. You can also mix the various products sold by Koi CBD. Dog treats and topical products are also available. Topicals work well to treat a variety of different skin issues such as dry skin, eczema, psoriasis and rashes. Koi also markets their own Vape pen that you can use with any of their CBD vape oil products. Keep in mind that they utilize coconut oil for a number of their products. This is an acceptable carrier oil for many CBD products, but people who have tree nut allergies may have to stay away from these options. 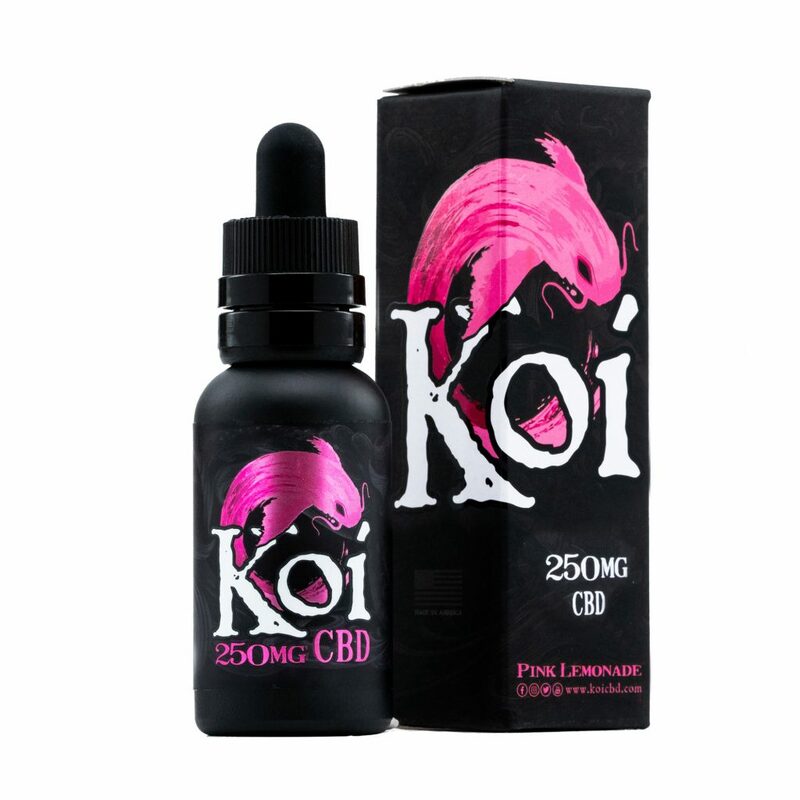 There is a Koi Natural line of products that utilize Koi PRIZM CBD spectrum blend. This product contains cannabinoids CBD, CBN, CBG and CBDV. A 60 milliliter bottle comes in both 1500 milligrams and 3000 milligrams. The flavors are spearmint or natural, and the oil comes in a spray bottle. This is a little bit different of a product design but it makes sense. You can spray the product onto your meal or under your tongue for easy application. There is no Koi CBD with THC products on their website at this time. If you are someone that is consuming e-liquid on a regular basis, you might want to consider using Koi CBD oil as part of your regular routine. These are incredibly tasty options that you can use regularly or just on occasion. If you aren’t positive you are going to like their products, you can start out with their smaller variety pack. This gets you five different flavors for the price of four bottles. You then have the option to purchase your favorite flavor later on. Koi products are sourced in the Untied States. Their Certificate of Analysis is a bit outdated from 2016, but you can request more recent information if you prefer. They currently do not offer any kind of guarantee on their products. If you aren’t happy with your purchase you can contact the company, but there is no policy that states you will get your money back.